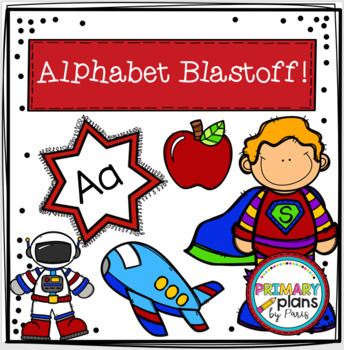 This resource is part of a 26-day introduction to all 26 letters and sounds with Alphabet Blastoff! 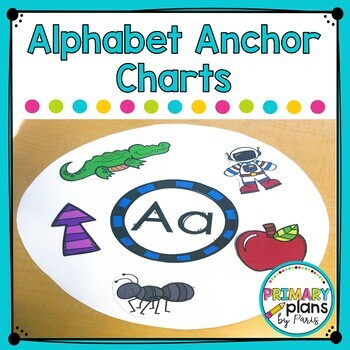 Introduce the letters and sounds with Alphabet Anchor Charts, so that students can begin manipulating them to make words and blastoff to reading! 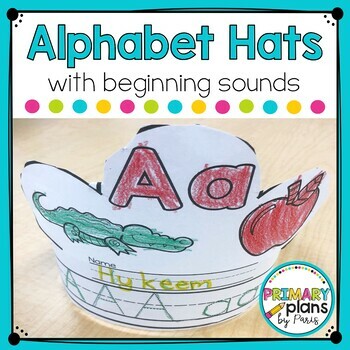 Alphabet Handwriting - coming soon! Handwriting Hats - coming soon!